Show your Valentine extra love with these cute and easy homemade gift ideas for Valentines Day! 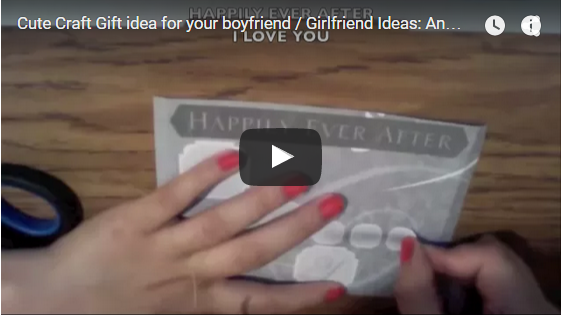 Previous Post:Valentine’s Day Gift Ideas on a Budget! Next Post:2019 Valentine’s Day Gift Ideas for Him!